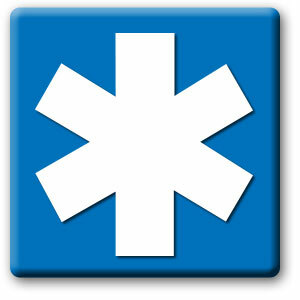 When you are first on scene, lives depend on you. 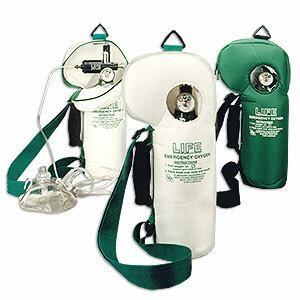 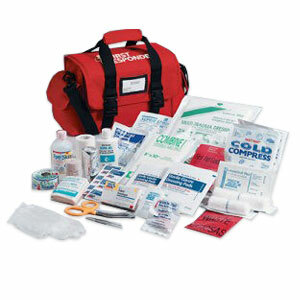 EMT, EMS, and First Responder personnel require specific medical and emergency supplies. 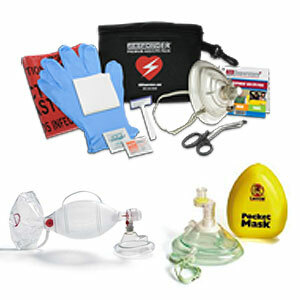 AED Superstore’s first responder first aid kits and specialized first responder equipment ensure complete preparedness for any emergency.